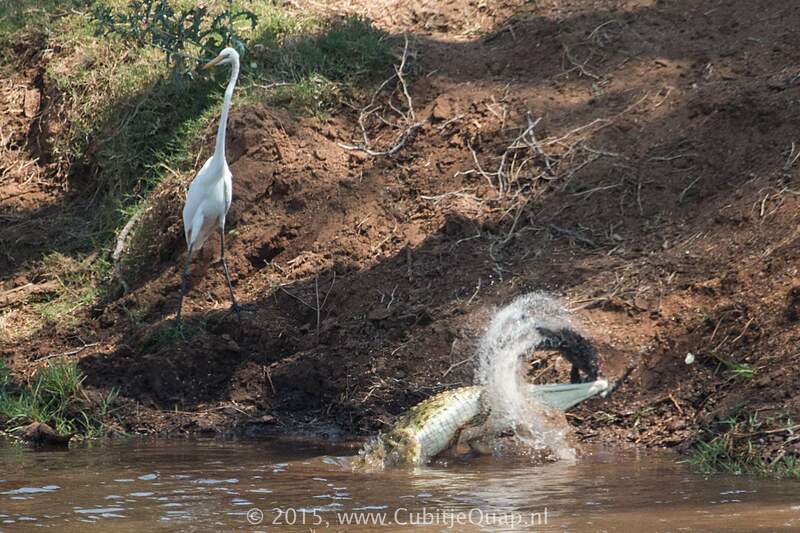 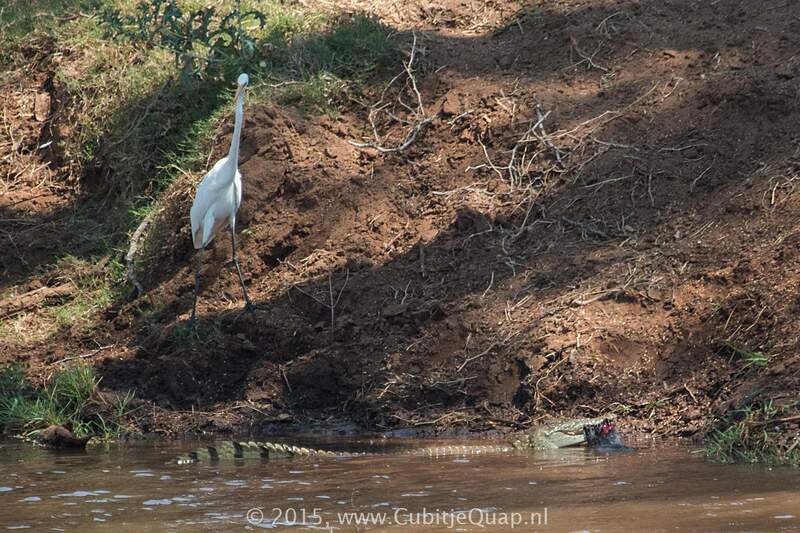 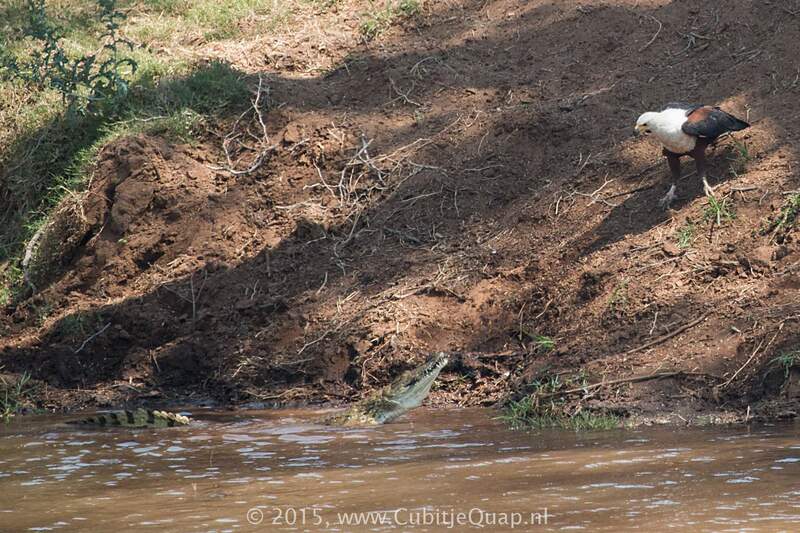 At the Parfuri picnicspot in Kruger National Park, we witnessed a nile crocodile catching a vervet monkey. 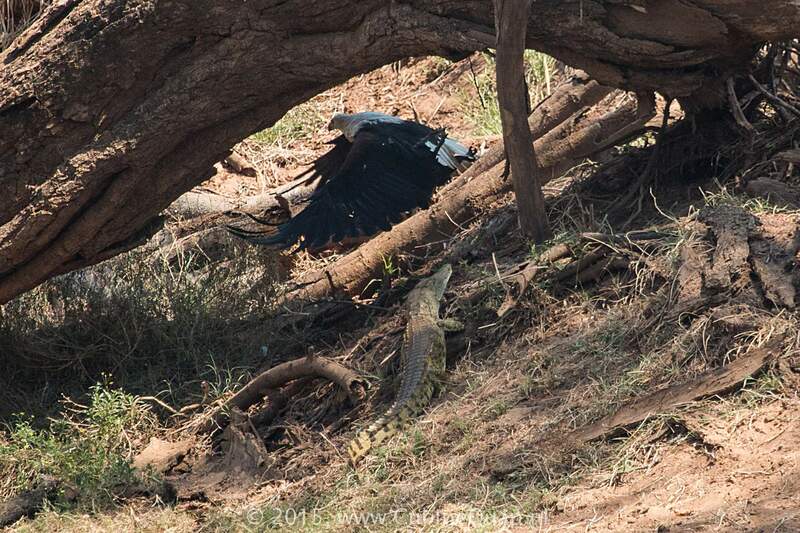 This immediately attracted other predators. 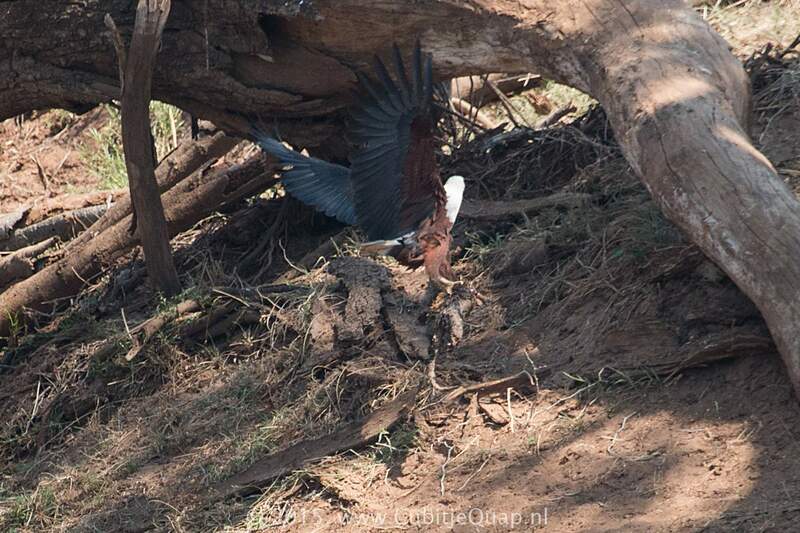 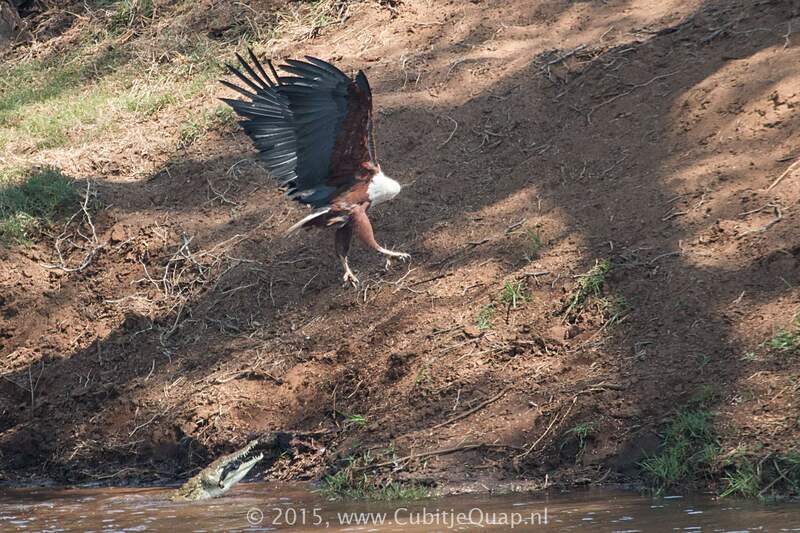 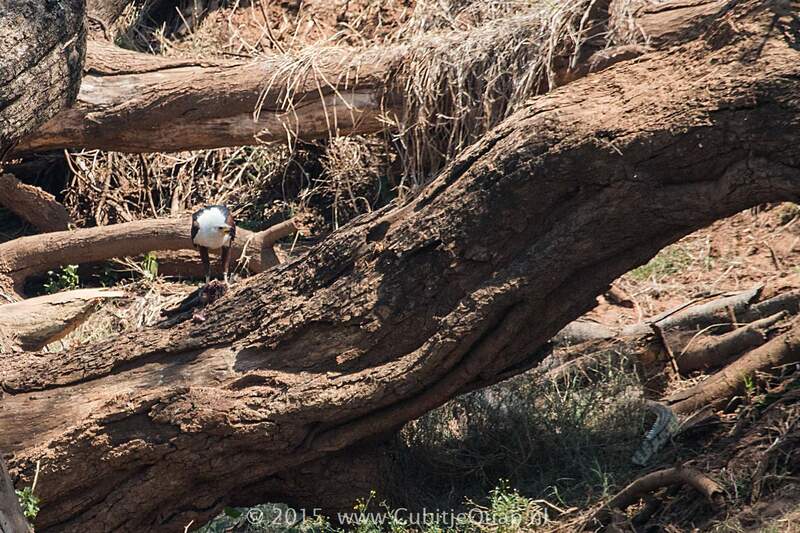 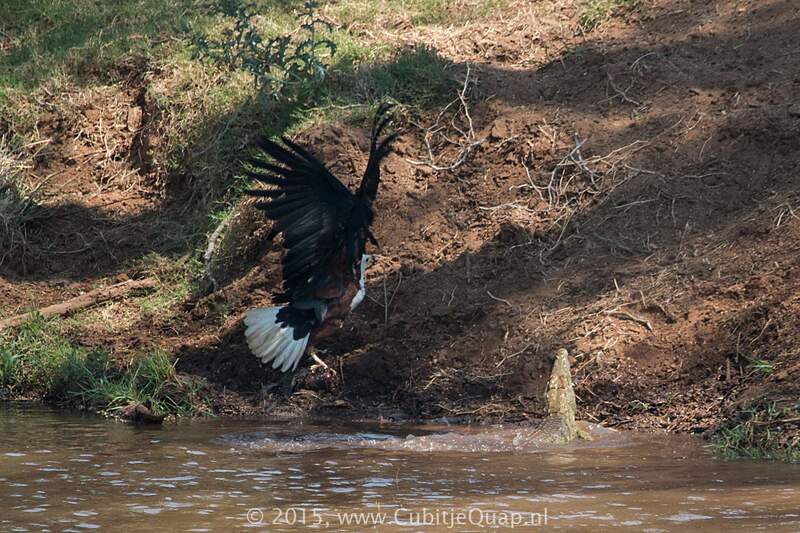 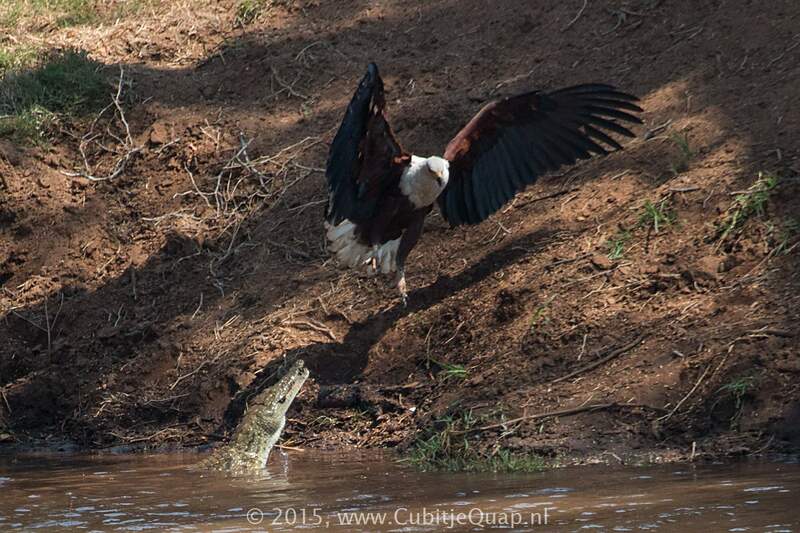 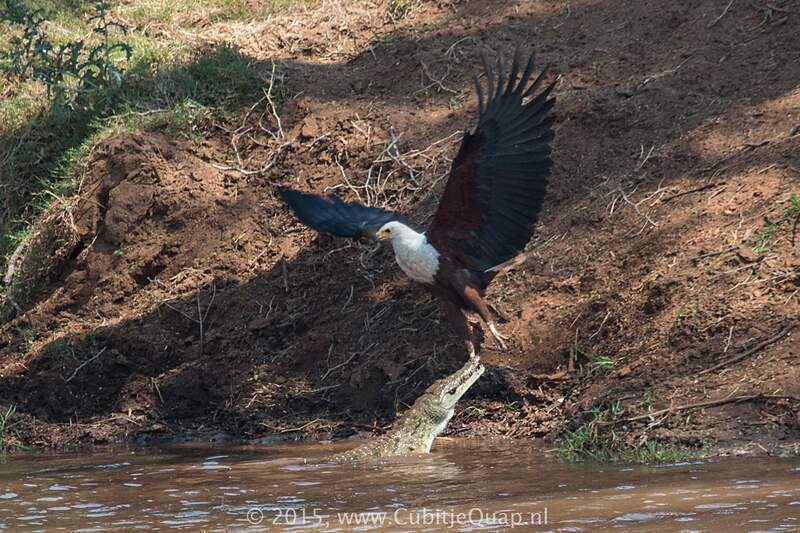 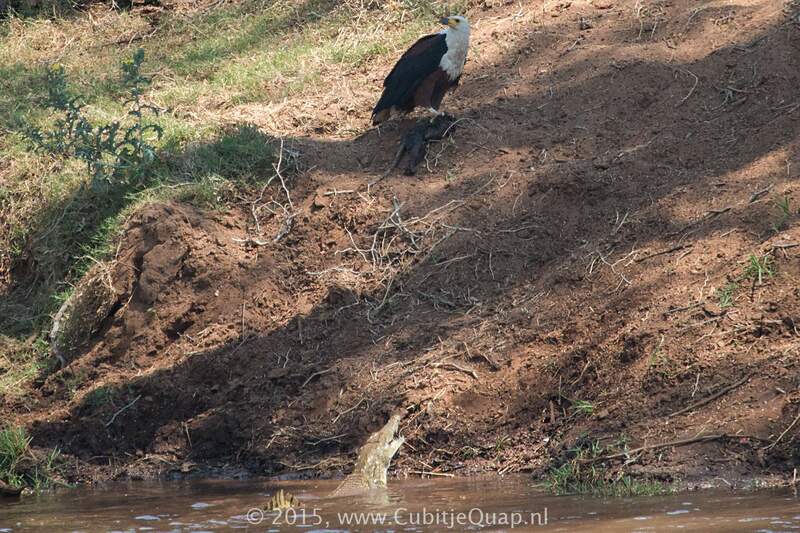 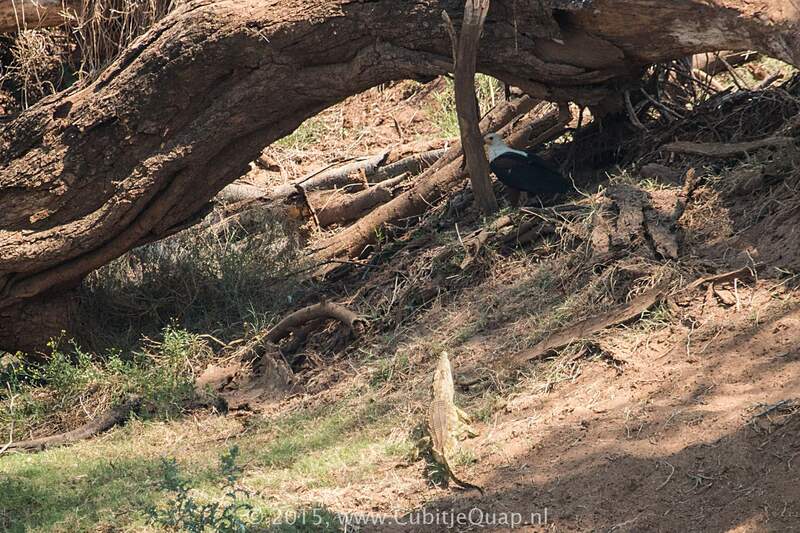 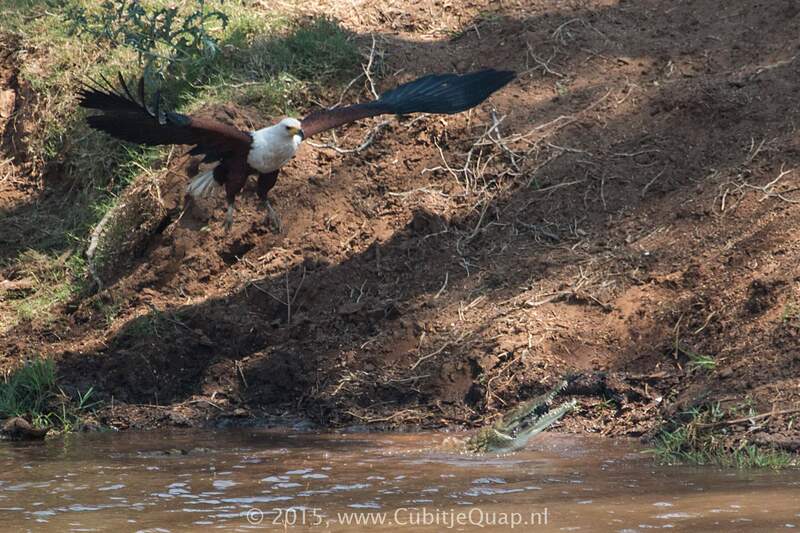 A fish-eagle managed to steal the crocodile's kill.